Sure, Budapest is our everlasting love. But no capital is the true representation of an entire country! 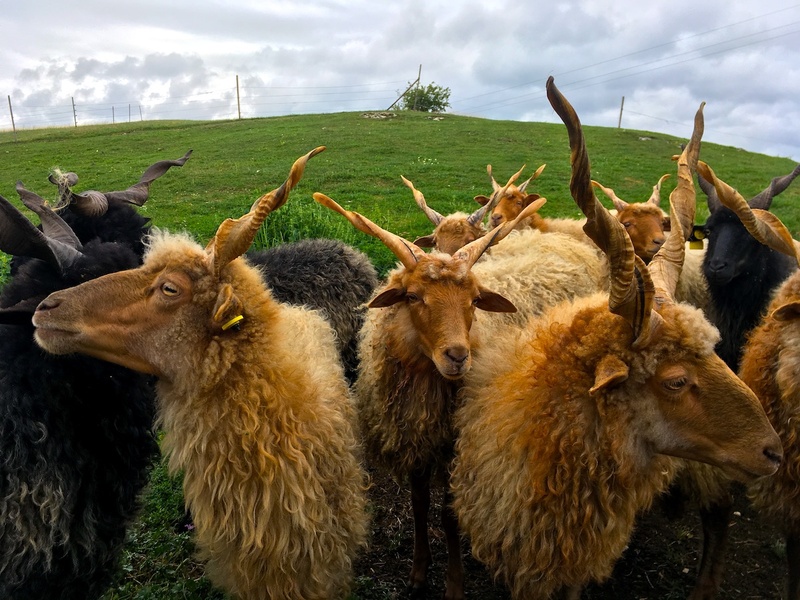 We always encourage all our guests to discover some places beyond Budapest, and those who decide to do it are always really happy to see a different face of Hungary. Lucky for you, our country is so tiny that you can visit any corner of it in a day trip from Budapest. Here are some of our 8 favourite destinations. This special Hungarian breed is the Racka sheep. Aren’t they cute? 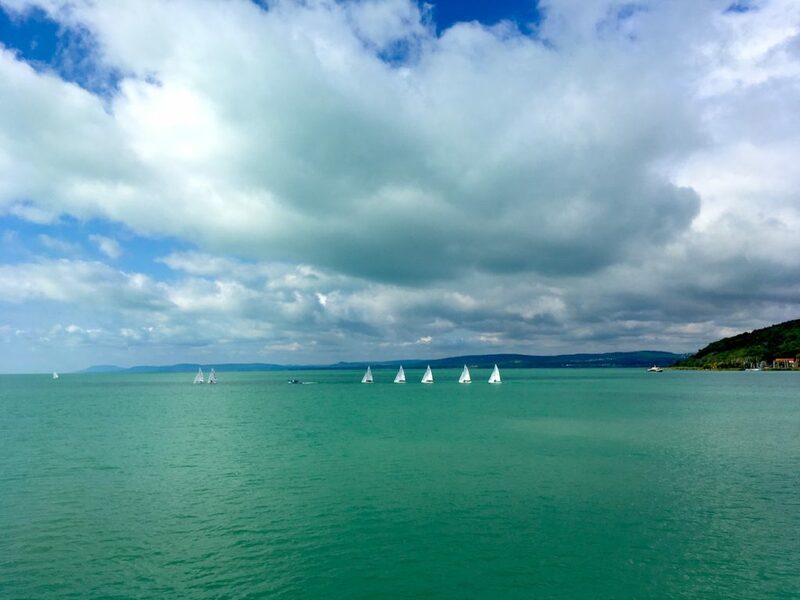 The Lake Balaton is called the Hungarian sea because of its dimensions: it’s 77 km (48 miles) long, and sometimes its water is so blue that you feel like you’re in the Caribbean! In warmer seasons we love to go swimming or even sailing on the lake (preferably with a glass of sparkling wine in our hands). In winter sometimes it gets frozen enough so we can skate on it! The Balaton area is the perfect destination for those who like mineral white wines as well, because our favourite family wineries produce excellent wines on the volcanic slopes. Sailing on Lake Balaton – a great idea to add it to your tour as well! The best day to visit the Balaton is on Sunday, because there are several farmers’ markets and flea markets in the cute villages around. We also adore the emerging culinary scene of the Balaton region, there are many excellent restaurants in gorgeous locations. The Danube Bend tour is one of our most popular day trips at Budapest 101. Why people love it so much? Because it’s the perfect mix of nature, history, and architecture, and you see a lot in a day without too much driving. 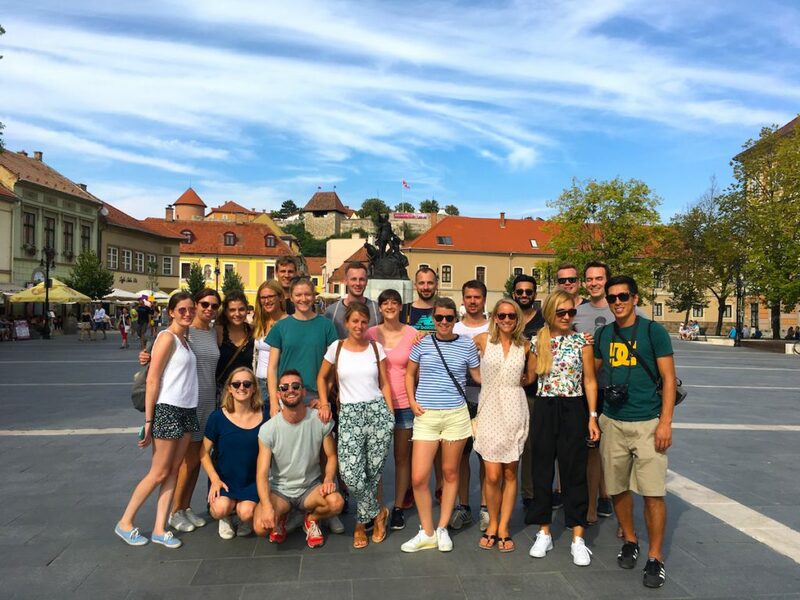 We stop at Dobogókő to marvel at the view from a hilltop, visit the second largest Hungarian basilica in Esztergom, see a medieval castle in Visegrád, and walk around the romantic cobblestone streets of Szentendre. Our favourite lunch place on the Danube Bend Tour is in the middle of a forest, where they serve local trout and game. A real gem where you probably won’t meet other foreigners. Maybe some squirrels. The town of Eger is 1,5 hours away from Budapest, and it has the perfect blend of medieval and baroque heritage, wonderful vineyards, and very unique thermal baths. 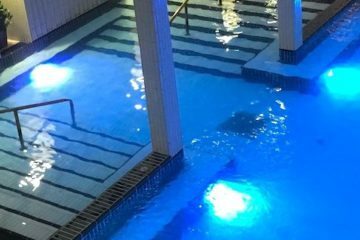 Eger also has a lot of Turkish connection: you can find here the northernmost minaret of the Ottoman Empire, and you can try a renovated Turkish bath as well. Even the famous red wine, the Egri Bikavér (Bull’s Blood) got its name after a legend from the Ottoman invasion’s time! One of the most unique things to see in Eger is a Camera Obscura at the Astronomical Museum. There are only three in the world, the other two are found in Edinburgh and Adelaide. The nearby villages also have many surprises for us. Just a short drive away lies Egerszalók, famous for the salt hills of the thermal springs. It’s like having our own piece of Iceland! 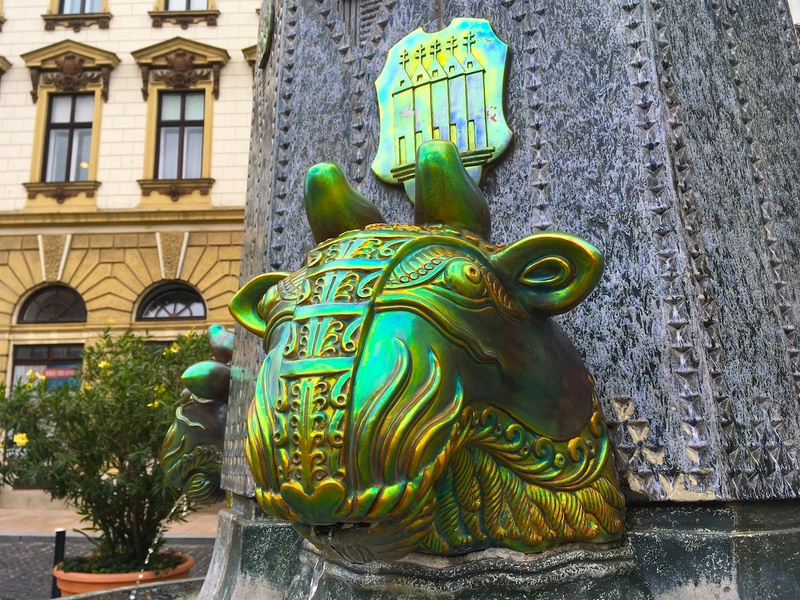 If you’re into ceramics and the Mediterranean atmosphere, the perfect town for you is Pécs. The famous Zsolnay factory has been working here for a century and a half, and it left its (colorful) mark on the architecture! Walking around in Pécs you might feel like you’re in southern Europe, because the climate is slightly warmer and sunnier here than in the rest of the country. You can also see here the only Catholic church in Hungary that was built as a mosque – and it still looks like one. You’ll be surprised to see what’s on the top of it! There are also 2000-year-old Roman ruins, and the early Christian cemeteries belong to the World Heritage Sites. Pécs really has it all! Did we mention that Pécs has a really nice specialty coffee scene? 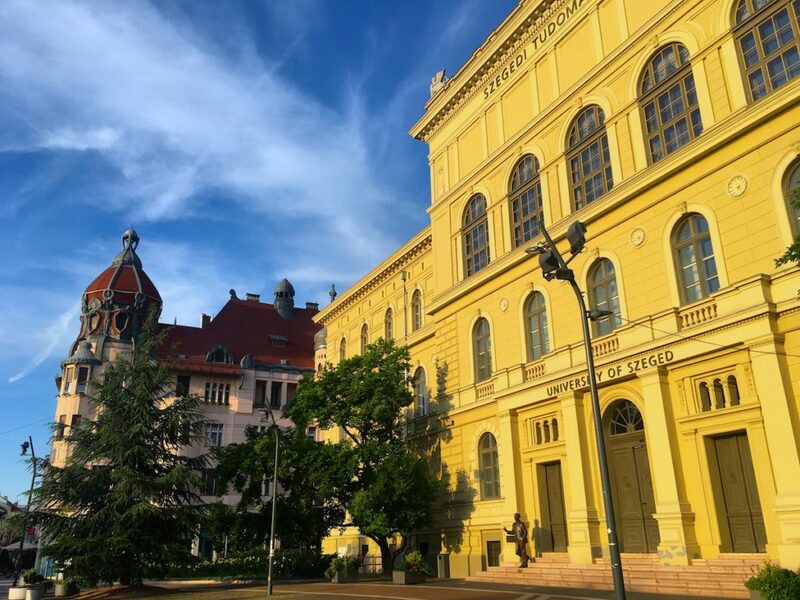 Maybe it’s because it has always been a university town with a lot of culture – some of the most famous Hungarian bands come from here (a huge nostalgia factor for my teenage heart), and an illustrious theatre festival is also organised every year. Szeged is called the town of sunshine, because it has the highest number of sunny hours in Hungary. The second largest river, the Tisza flows through it, and it defines a lot of the city’s life. For instance the famous szegedi halászlé (fish soup of Szeged) originates from here! The culinary delights don’t end at this soup: Szeged is also home to the renowned Pick salami and the best quality paprika. 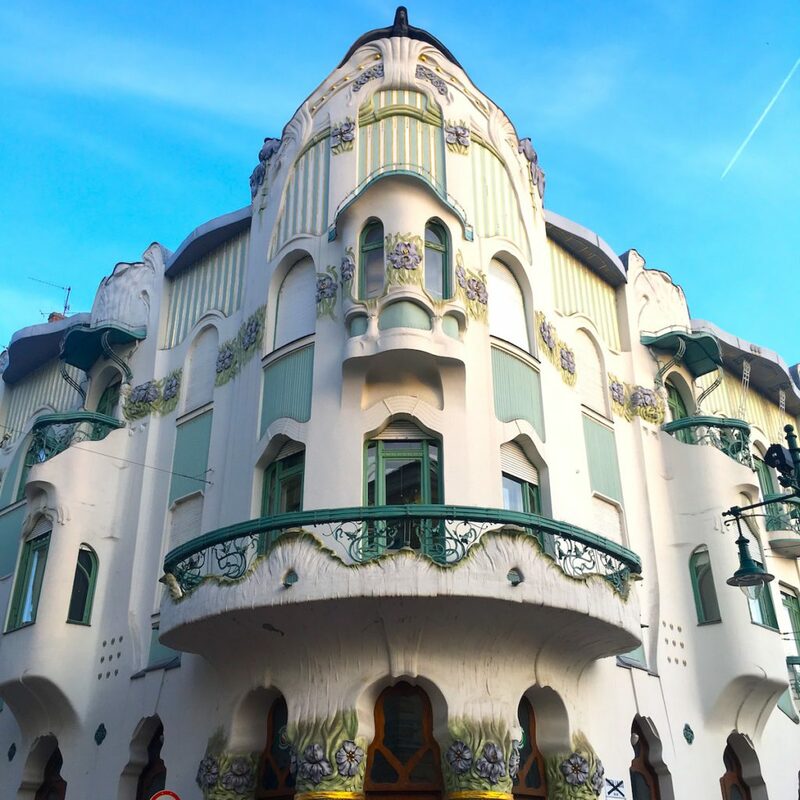 If you are an Art Nouveau lover you will find real gems in Szeged: the Reök Palace is one of the masterpieces of the era. The votive church and the country’s second largest synagogue are also worth a visit. On the way it’s a good idea to stop at the Ópusztaszer National Heritage Park where you can learn about Hungarian history as well as rural life in the past. More importantly, here is the breathtaking painting of Feszty Árpád, a cyclorama about the Arrival of the Hungarians. Although Szentendre is part of our Danube Bend Tour, it is a great destination on its own as well! As it’s only half an hour away from Budapest you don’t waste too much time driving. On the other hand there’s enough to do and see for a day! Szentendre is called the artists’ town, because it was the home and inspiration of many great painters and sculptors in the 20th century. You will find countless galleries and museums to visit. 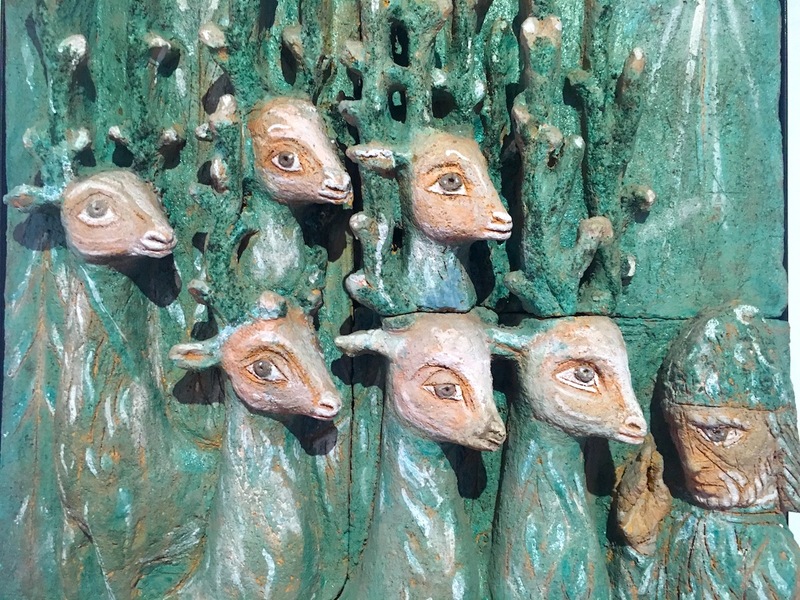 A big favourite is the Kovács Margit Museum, because her work is really unique in ceramics. This little town also has many Catholic, Serbian Orthodox, and Protestant churches; even a working Jewish prayer house. It has always been culturally diverse with significant minorities. 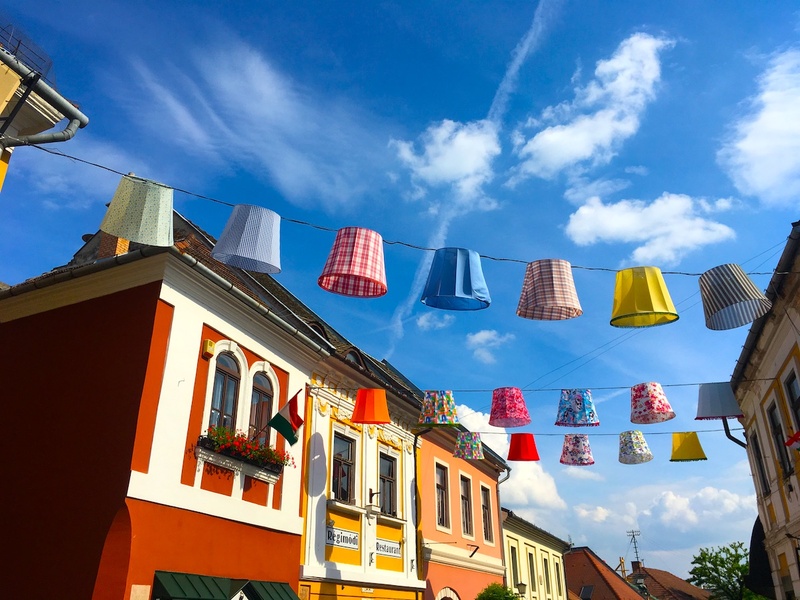 This is why Szentendre is so colorful – in every way! If you have enough time on your hand we highly recommend a visit at the local Open Air Museum (skanzen). 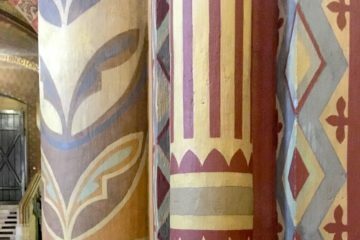 You will find here about 400 original buildings from 10 different regions of the Carpathian Basin. 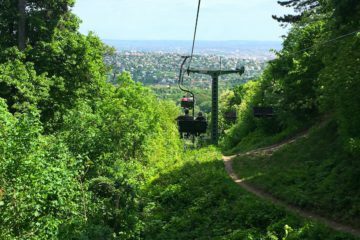 It’s the easiest way to get to know the countryside of Hungary without travelling too much! The Archabbey of Pannonhalma was founded in 996, therefore it’s older than the country itself. The current buildings are from the medieval times, located on top of a hill, allowing for a breathtaking view. 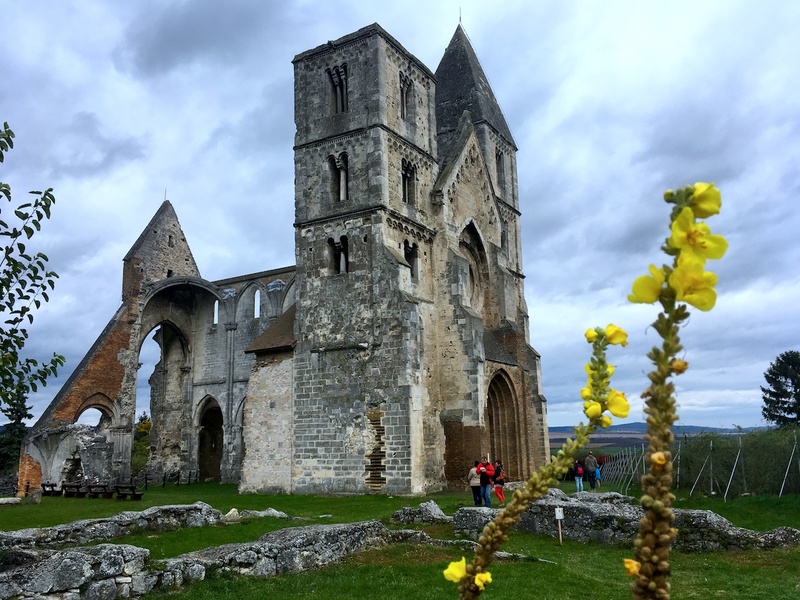 The abbey has one of the most beautiful libraries we’ve ever seen, and the botanical garden is absolutely breathtaking in lavender blooming season. Lavender blooming time is our favourite to tour Pannonhalma and Tihany! The monks have been practicing wine making for centuries, and today as well you can taste excellent quality wine here. Not to mention the modern fine dining restaurant next door! These monks have a great taste in food and in design as well. 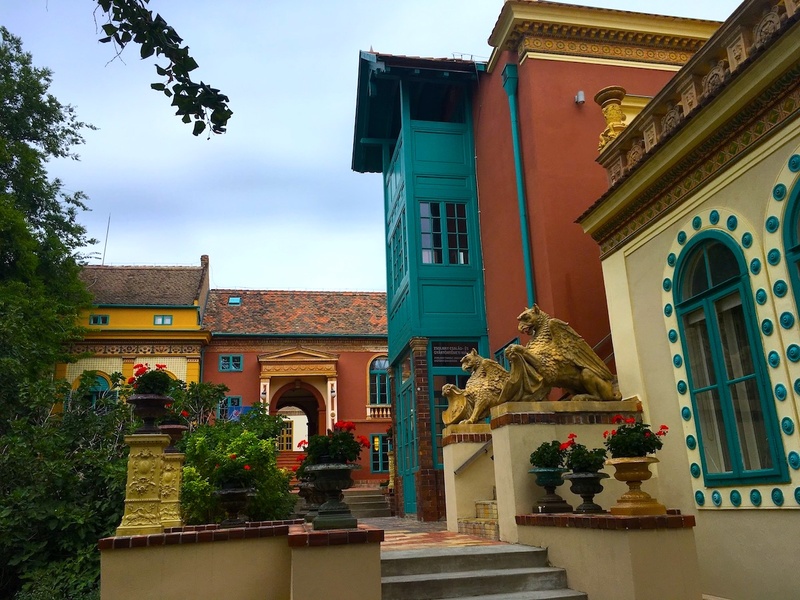 Pannonhalma is a great stop to make if you have a transfer tour between Vienna and Budapest. Would you like to add something else? Visit Győr, a nearby town with a pretty baroque old town, or stop for a walk around the Lake of Tata. 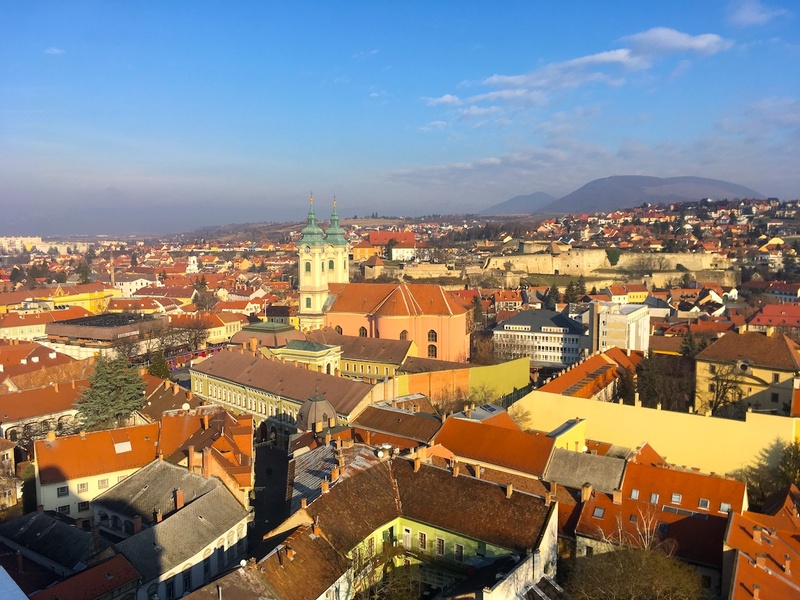 Being close to the Austrian border Sopron is also a great stop on a Vienna-Budapest transfer tour with its charming little old town full of history. 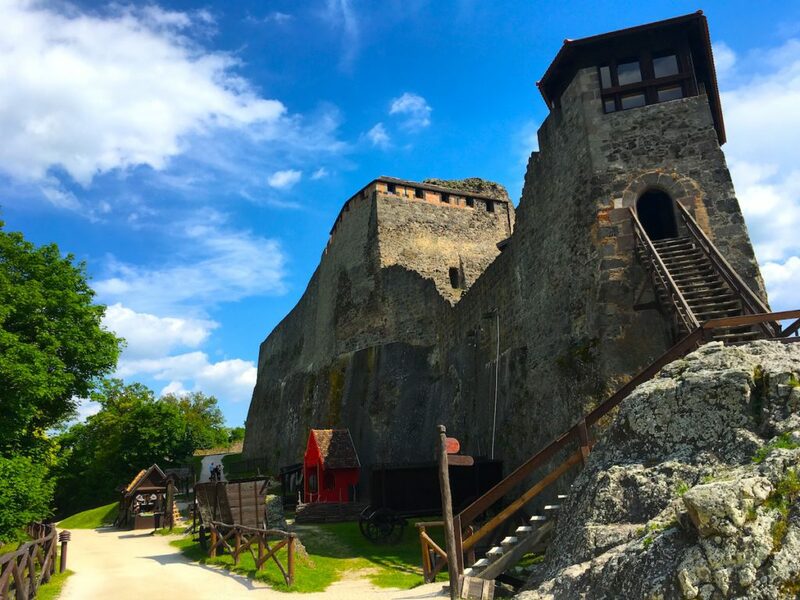 See the remains of the Amber Road, an ancient trade route that once connected the Baltic Sea with the Adriatic Sea, visit one of the few remaining Medieval Synagogues in Europe or enjoy the wonderful panorama from the Baroque Firewatch Tower. The Sopron region is also famous for its red wines, so a cellar visit is a must for all wine lovers! The microclimate is really special around here thanks to the big Fertő Lake (Neusiedl Lake), the largest endorheic lake in Central Europe. It’s also paradise for migrant birds – and cyclists, as there is a bike lane all around the lake. Even the aristocracy loved it here: one of the most beautiful Baroque palaces in Hungary is the Esterházy palace in Fertőd. Are you interested in the 20th century? Don’t forget to visit the place where the Pan-European Picnic took place. This border crossing point witnessed a peace demonstration in 1989 that led to the lifting of the Iron Curtain. It is quite emotional to stand there, cross the border freely without even a passport check, where 30 years ago one could have been shot for tempting the same. A must-see for history lovers. The ruined church of Zsámbék is just half an hour from Budapest. 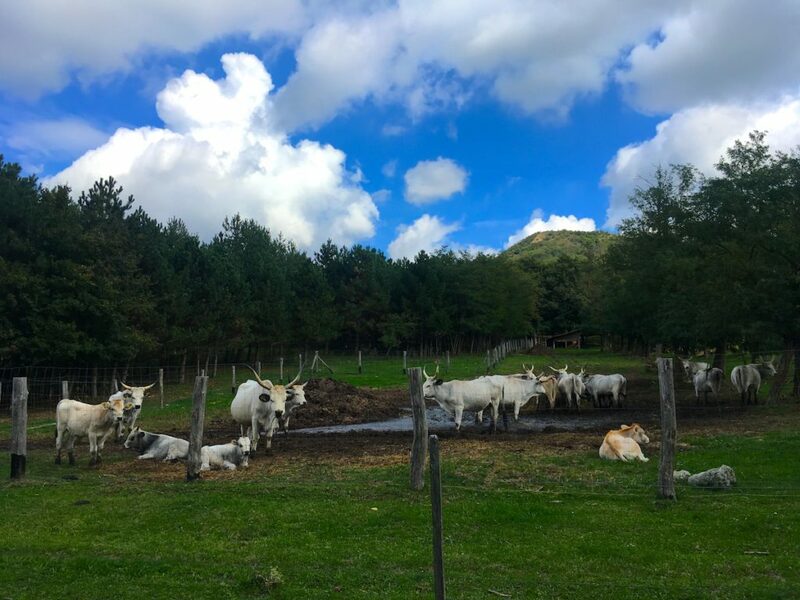 A great addition to an Etyek wine tour! 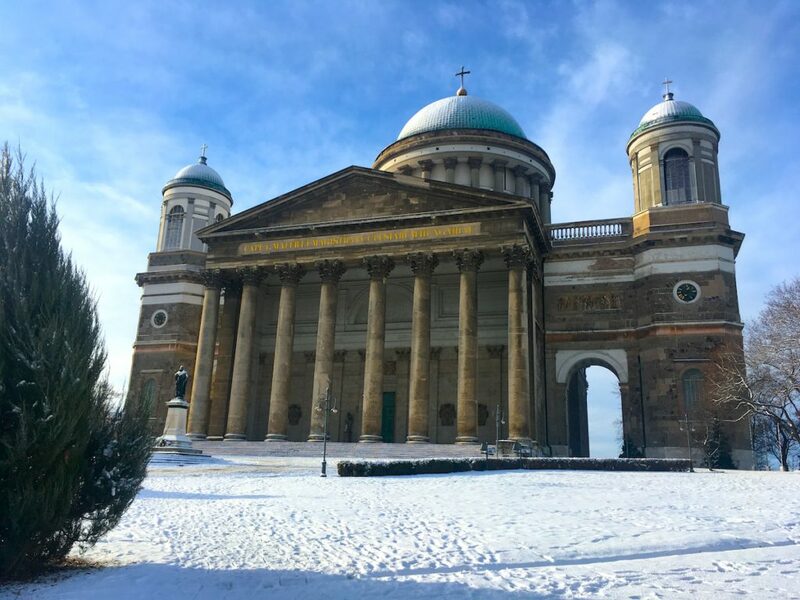 These were just a few of our favourite day trips from Budapest, but wherever we go in Hungary we find gorgeous places. If you are adventurous you can discover the Hungarian countryside yourself – most of these places can be reached by train or by bus. But if you would like to make the most of your day trip book our private tour. We’ll provide you with a fun and knowledgeable guide, a comfy minivan, an experienced driver, and the smartest itinerary. Our tours are always tailored to your interests. 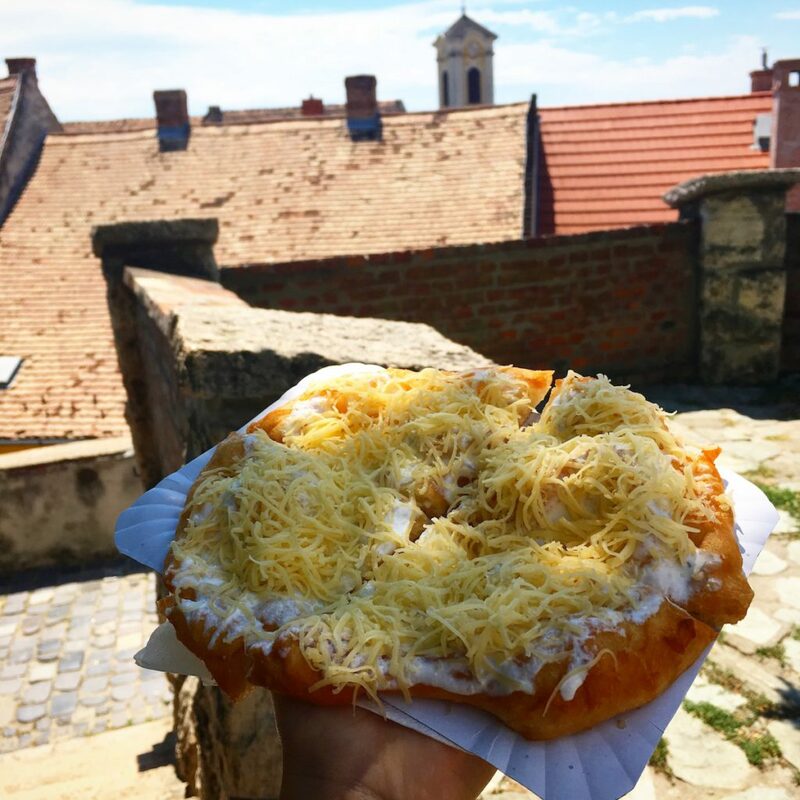 You can pick any destination in Hungary, your only job is to enjoy the tour!